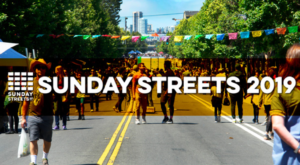 Come hang out with us in the City! 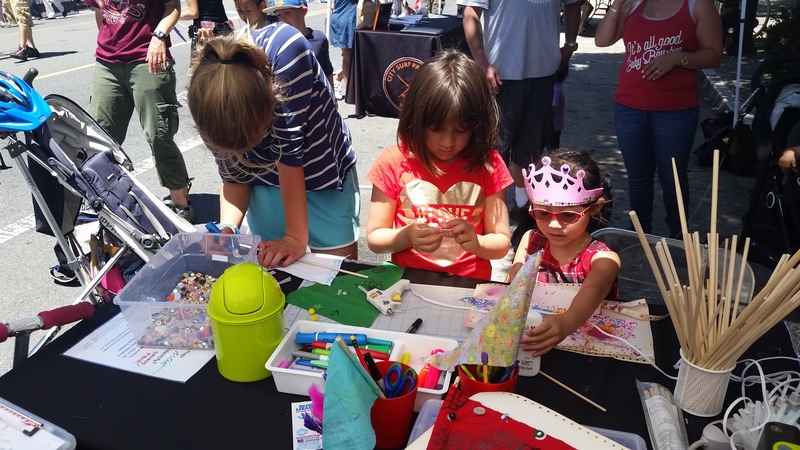 MCD Community MakeArt activities take place at various SF events and locations, including Maker Faire, How Weird, Bayview Opera House, Sunday Streets, and local street festivals and fairs. Activities are always FREE and great for all ages! 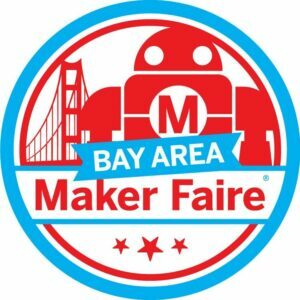 Find your next inspiration on a journey through the eccentric and profound creations of brilliant hackers, inventors and entrepreneurs at the 14th Annual Maker Bay Area, May 17-19th at the San Mateo County Event Center.